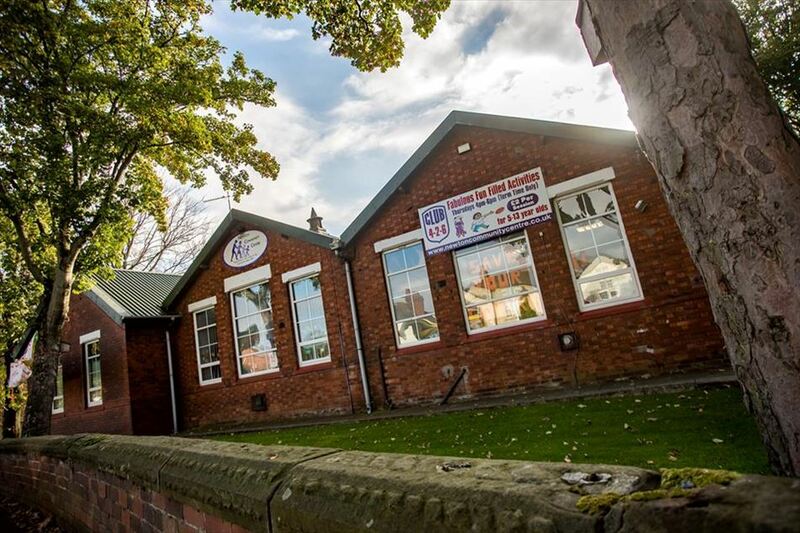 Newton Community Centre has been a focal point within the community since 1987 with over 30,000 people accessing our services annually. It is a Community Centre in the true sense of the word “Run by the Community, for the Community” and we believe that everyone has something to give. Supported by a small team of paid workers, local people of all ages, abilities, from all walks of life play an active role within the Centre. Their ages range from 11 – 90. Their involvement promotes personal development, self-esteem, and self-confidence. The Centre is a ‘one stop shop’. There’s something for everyone and all ages here – recreational courses and activities, educational courses, support and advice sessions. You’re guaranteed a warm welcome! Provide services and resources that will support the area and individuals. Develop a community spirit & responsibility by encouraging local people to participate in the management & day to day running of the Centre and some of the services we offer. Identify the needs of the area and devise ways in which we can respond accordingly. We work in partnership with various organisations to achieve our aims (please visit website below). Our diverse programme of activities includes:- adult dance classes, children’s activities, computers, creative crafts, employment advice, family first aid, numerous foreign languages, pilates and yoga. Something for everyone in fact! We’ve lots of volunteering opportunities too. Check out the What’s On page on our website for a full list of our programme of activities. !